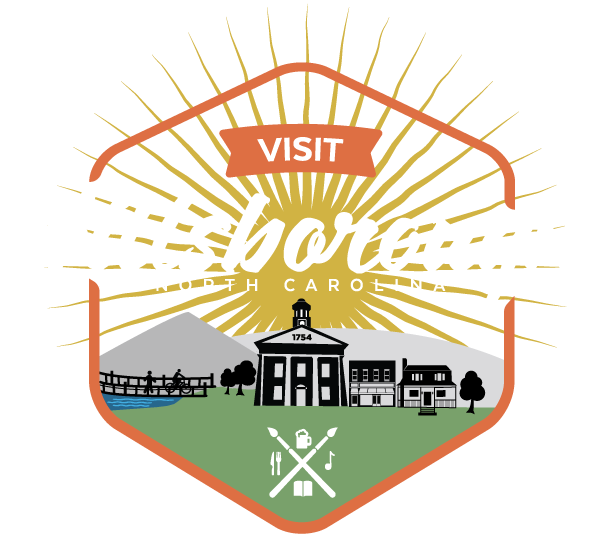 This year the tour is inspired by the book, ’27 Views of Hillsborough’ and will feature “pop up” readings from local authors who have celebrated the charm of this small town in various writings as testimony of their love for the place they live and work. The tradition of opening a variety of homes and historic sites continues, where visitors will find festive holiday décor, local musicians, and readings from authors and local students during the afternoon. The Candlelight Tour is self-guided tour and invites guests to discover a variety of private homes and historic sites featuring festive decor, local musicians, and readings from local authors and students. Discount tickets available until December 3rd: $20.00 for adults and $12.00 for children ages 10-17. Children under 9 are free. Regular price for admission December 3rd through the day of is $30.00 for adults and $18.00 for children ages 10 to 17. “Will Call” and “Day Of” ticketing will be located at the Hillsborough/Orange County Chamber of Commerce office, 200 North Churton St., Hillsborough, NC. Authors who have graciously agreed to read at random intervals in this year’s event include Lee Smith, Jill McCorkle, Barbara Younger, Beverly Scarlett, Bob Burtman, Barry Jacobs and Brooks Graebner.